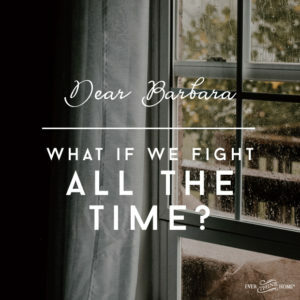 What if we fight all the time? 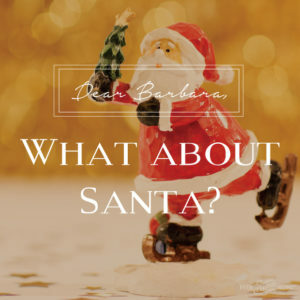 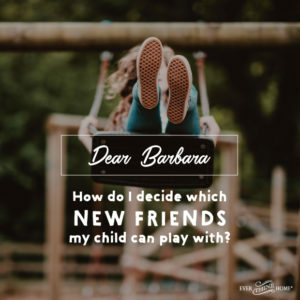 Dear Barbara, how do I decide which new friends my child can play with? 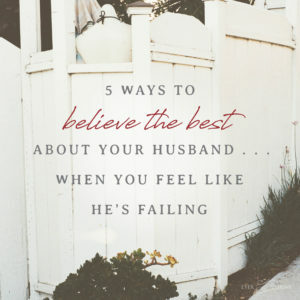 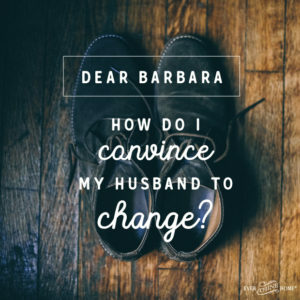 Dear Barbara, How do I convince my husband to change?